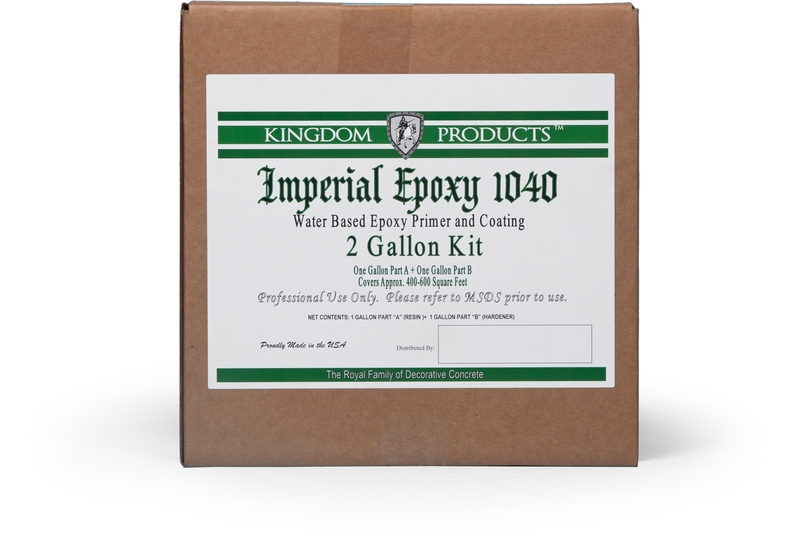 Imperial Epoxy 1040 is a specially formulated, low odor, two component, water based epoxy and epoxy primer. 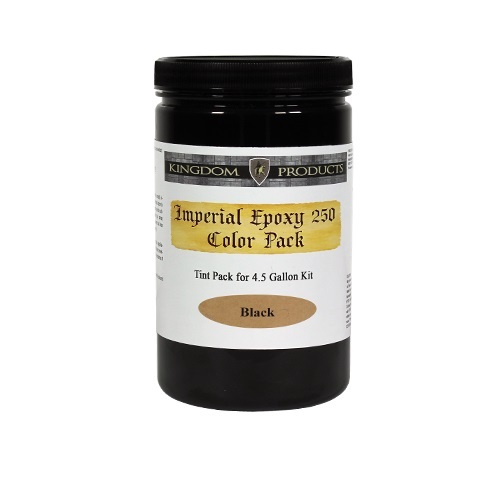 Imperial Epoxy 1040 is a specially formulated, low odor, two component, water based epoxy and epoxy primer. 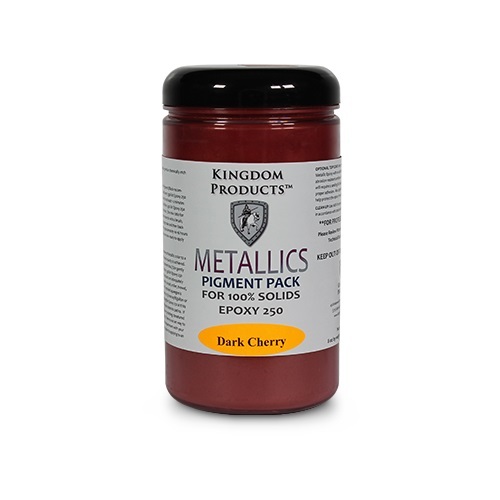 This product provides excellent substrate penetration and is a suitable primer for most epoxies, urethanes, polyureas & Polyaspartic polyureas. 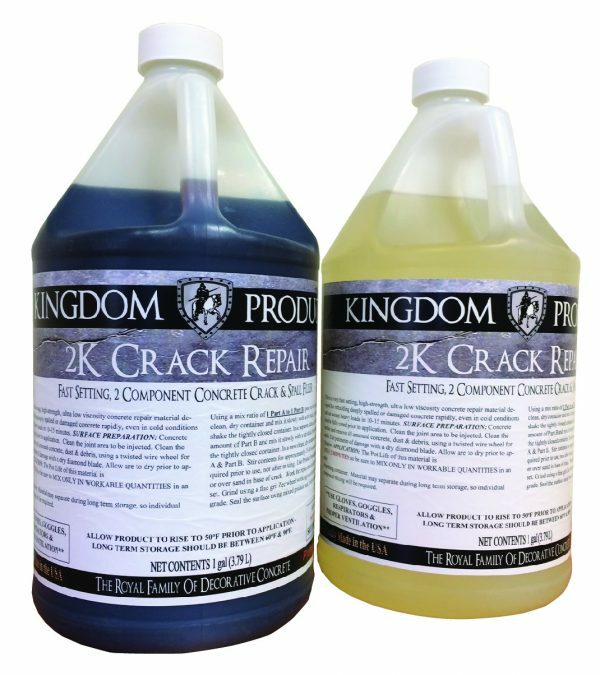 Also provides a durable wear surface for most concrete surfaces.